There is a misconception in our mind that, bacteria are really bad and causes diseases. But this information is completely wrong. There are some good bacteria also exit which are good for our health. These good bacteria are mostly found in dairy products and dietary supplements . Probiotics are such type of good bacteria which is really helpful for our body... Want to know more regarding probiotics, then read below..
Probiotics are live micro-organisms which are good for our health and specially for the digestive system. These are also called good bacteria as these keeps our guts clean. If you wonder how these works then let me tell you, after you having the probiotics (good bacteria) ,they replace the bad bacteria and balance the equation of good and bad bacteria in our body. It also improves our digestive system. From research some more benefits of having probiotics are also found .. 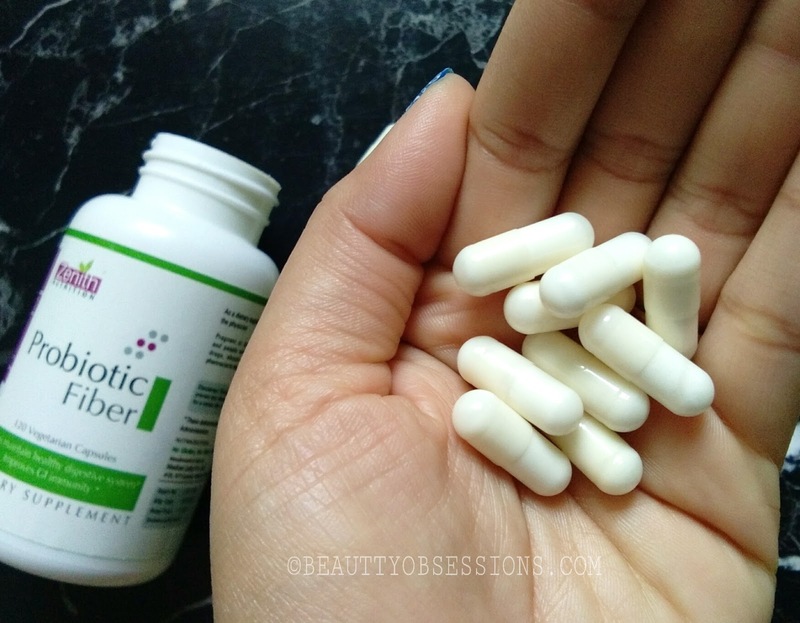 Isn't it great to have probiotic ? 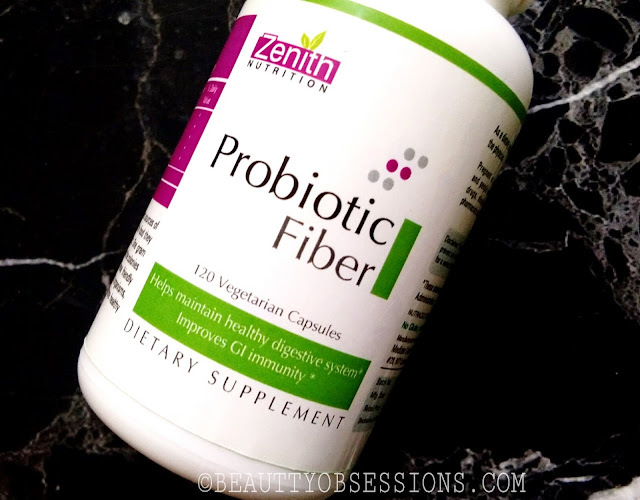 Well, you can find probiotics in dairy products and dietary supplements like Zenith Nutrition Probiotic Fiber capsules. Fiber with FOS and probiotics provides two excellent sources of fiber along with friendly bacteria and the food they need to successfully colonise in the digestive tract. One gram per day of FOS may dramatically increase the colonise of friendly bacteria after just 30days of use. These friendly bacteria are effective at inhibiting the growth of harmful organisms including yeast, E.Coli and others. They also promote healthy digestion. It is adviced to take 6 capsules daily or as directed by your physician. These are 100% vegetarian dietary supplements and there is no gluten, fish, sugar and salt. Along with there is no colour and artificial flavour . 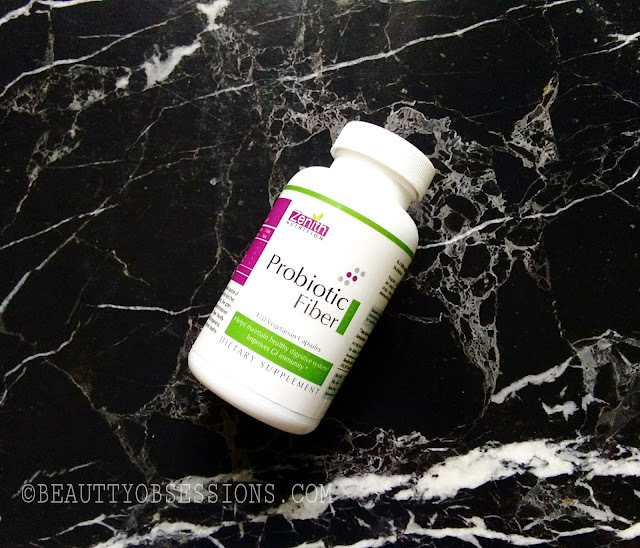 This probiotic fiber dietary supplement is great to keep body healthy and to keep the digestive system strong. But it is always advisable to contact your doctor before having any supplements.. Note - If you are pregnant, lactating women, diabetic, hypoglycemics and people under any medical observation, then have this supplement under your doctor's consult. 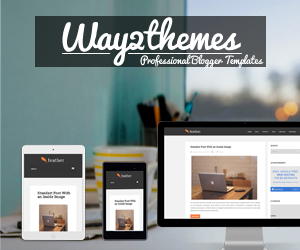 ** This post is completely for educational purpose. 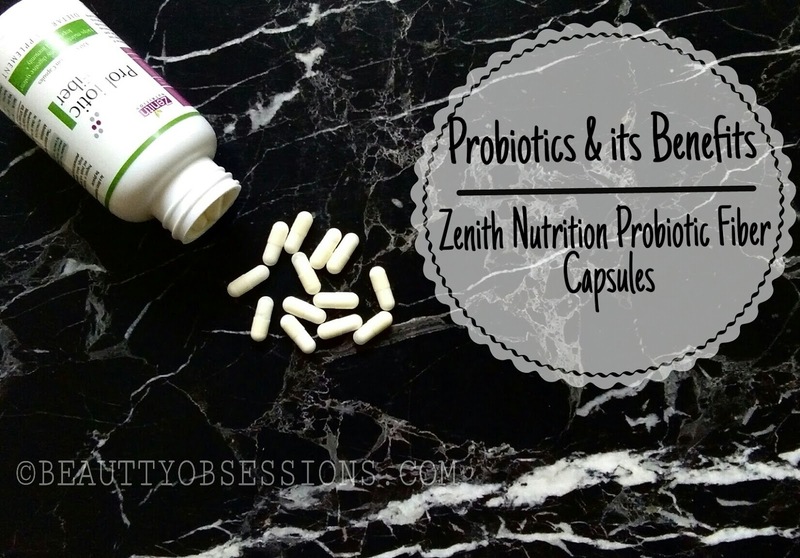 Probiotics are a must for our body and Zenith has got a good range of supplements! This is a healthy bacteria we all need. 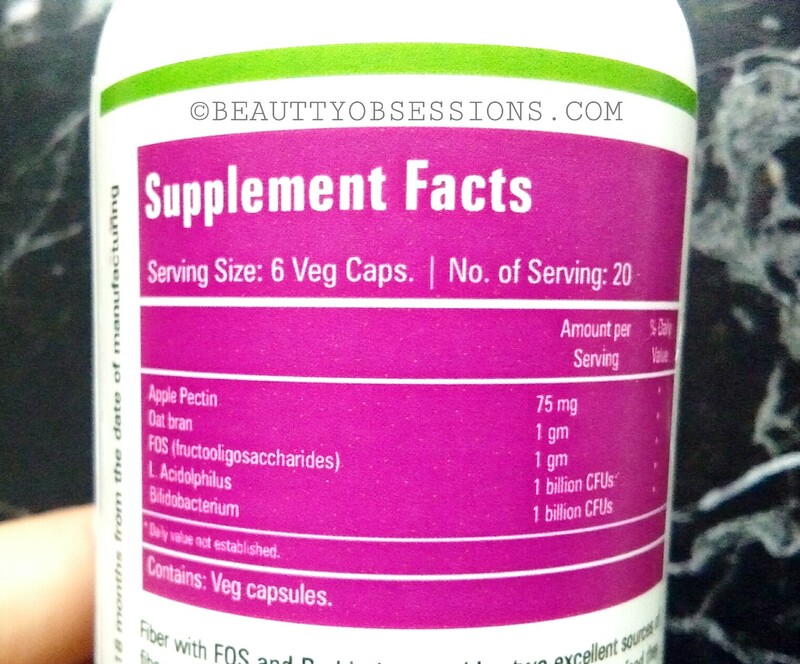 I have tried this supplement from Zenith and it really works well. Thanks for sharing Such an informative post and probiotics have so many benefits. 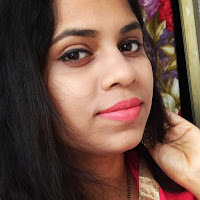 I love Zenith's supplements very much as i use some of them.. Its very much promising..
Zenith has come up with some amazing range of supplements and this is one of them, thanks for sharing! Probiotics are the talk of the town. With such hectic and unhealthy lifestyle it's important to take pro biotics. Zenith supplements are always good and deliver results. I am sure zenith probiotics are also effective. I would love to try this which boost my immunity system. Sounds another promising product from this brand. Thanks for sharing these great benefits of Probiotic. Zenith is a good brand. I must try this soon. 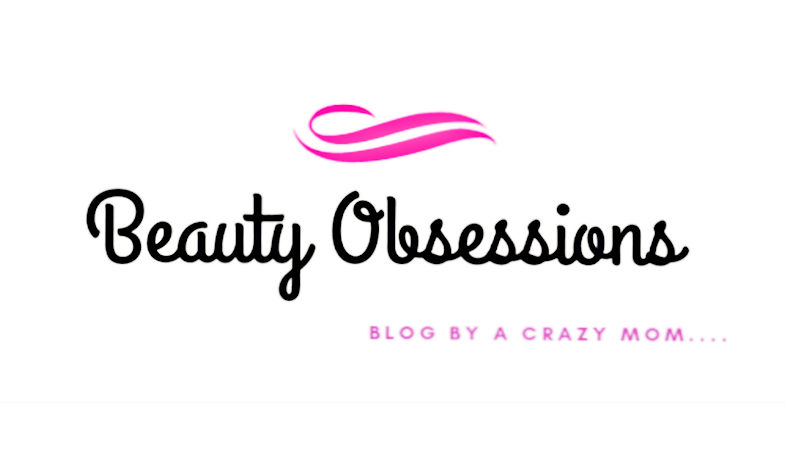 You broke so many myths about bacteria with this article. Loved reading this. I'm taking zenith pro biotic and it is really helping me a lot.